Greetings All Crew. Kid Pecos unites with long time Sound Cat Kutchie Love or kutchielove. A vinyl juggling sound. With all genre vinyl. Pecos Jarvis Flea Maket will be adding a few items. Sizzla Reggae Dancehall Sound System Vinyl. Kid Pecos unites with kutchielove. Kid Pecos hopes to find a place around Thoreau to Smith Lake Area New Mexico. This is a nice place for Summer Out door Events to play a TL Sound Reggae Dancehall round for people out at a nice area lots of space to dance walk and hear the sound. Now is cold a big snow storm in a few days. Like Gallup Entertainment area @kidpecos would need to find a nice entertainment area needing a passing Sound system like Pecos Sound System to nice up the place for locals friends people moving from 1 part of Cibola National Forest Area to the next. 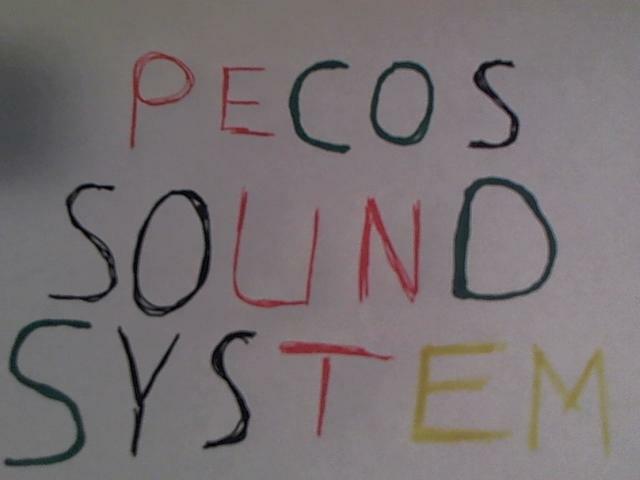 Kid Pecos with http://www.pecossound.com will be trying to locate an Entertainment Area to try and play a sound. More relaxing time in the Mountain Forest area. A Storm will be blowing by snow chilly. Now @kidpecos sets up to play Pecos Sound System seems to be a place a hopeful load sound system can play. When being a Sound you have to try and find places that can host a crowd creating a positive musical vibe. Sizzla Time Travel Productions Playing a reggae sound system a DJ needs vinyl tunes. Pecos Sound System can play a solid selection.of reggae vinyl. Being an all genre vinyl sound Pecos Sound System tries to have varied style of DJ’ing going Verion To Version. A few reggae vinyl replays. Playing a sound in this type of zone you can find some Entertainment Area that could host a sound like Pecos Sound System. N ow the sound is playing a late 1950’s to late 1960’s to early 1970’s may add all of the 1970’s this for my hearing of music genre that seems to have wide variety of influence on music. @kidpecos with Pecos Jarvis Flea Market has lots of Books. You can think of the blog Pecos Sound System as a book.This a just 1 set. Also a 3 set of Jet.